This captivating memoir inspires us to rise to new levels of consciousness and manifest a sustainable and spiritually fulfilling future for ourselves and our progeny. In the crucible of grief following a friend’s death, Patricia Pearce sensed a dimension of existence beneath her ordinary perception—and became resolved to discover it. She soon found herself in a vortex of revelatory dreams, synchronicities, energy openings, and insights that shattered her worldview, exposed a unified Reality of Love, and unveiled the illusory nature of the ego and the world it has created. Faced with these discoveries, she struggled to remain in a religion that she now realized had been shaped by the very ego consciousness Jesus had transcended and urged others to abandon. 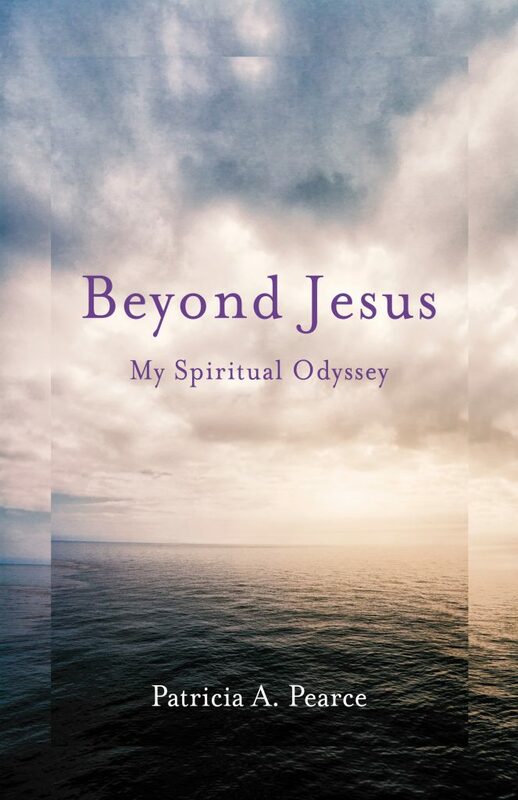 Enlightening, revelatory, and bold, Beyond Jesus reveals how our political and religious institutions are an outward manifestation of the inner beliefs we hold about who we are, and that beneath the layers of dogma about Jesus lies a key to our spiritual evolution and the astonishing possibility it holds for the future. Cloaked in the deceptively simple guise of a short bedtime story, No One in I Land is a manifesto for humankind to awaken to our true nature and to embrace the possibilities we hold for a remarkable future. 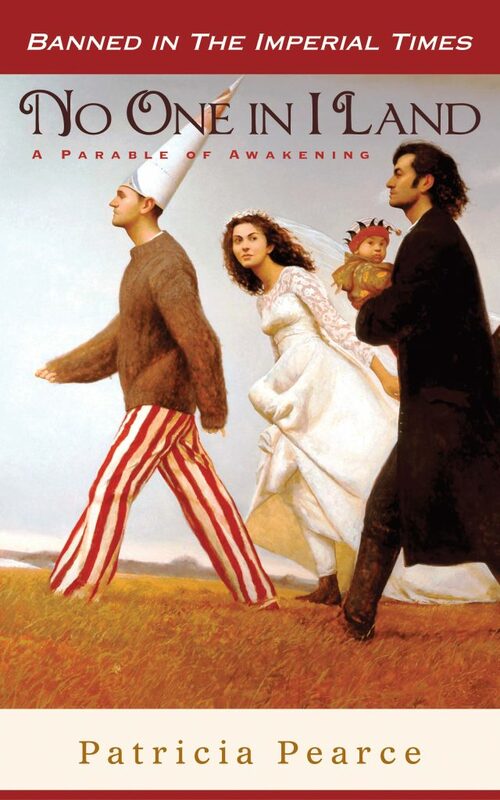 Far-reaching in its political, economic and religious implications, this whimsical tale exposes the absurdity of the ego and its empires, unmasks the link between ego-consciousness and the global crises we face, and inspires us to participate in the emerging consciousness that will change everything.